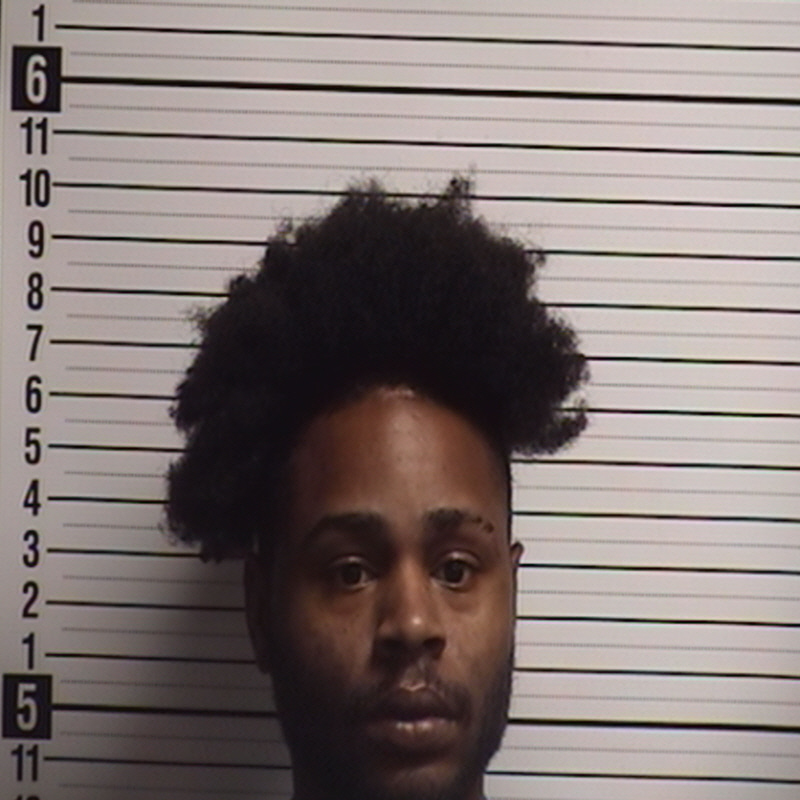 Devon Levester Hawkins, 28, of Ocean Highway East, Sunset Beach was arrested on 12/02/18 and charged with PWIMSD cocaine, possession of drug paraphernalia and destroying criminal evidence. 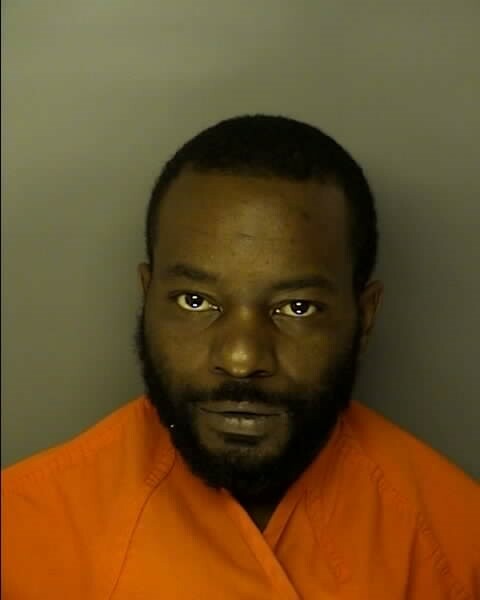 He was booked into the Brunswick County Detention Facility where he remains under a $66,500 bond. 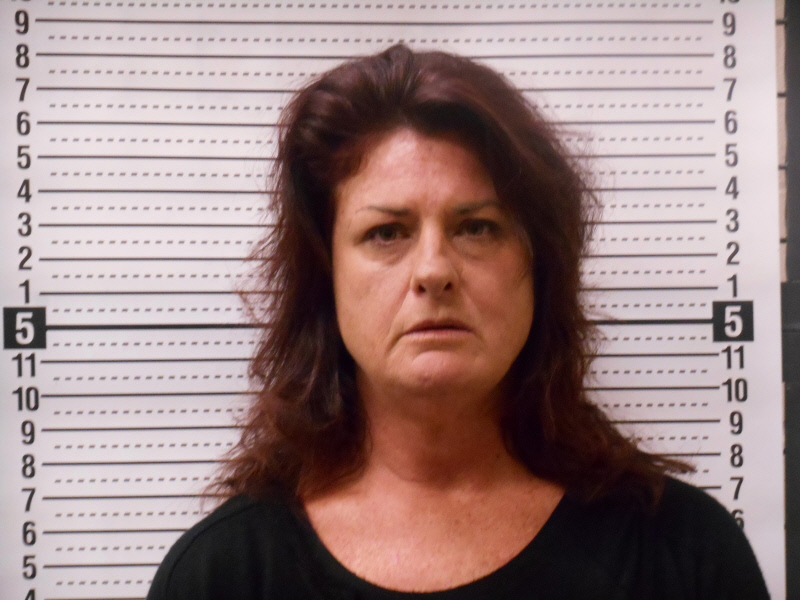 Audrey Simpson, 50, of Newpenny Lane, Ocean Isle Beach, was arrested on 11/30/18 and charged with felony possession of cocaine and possession of drug paraphernalia. She was processed into the Brunswick County Detention Facility under a $2500 bond. 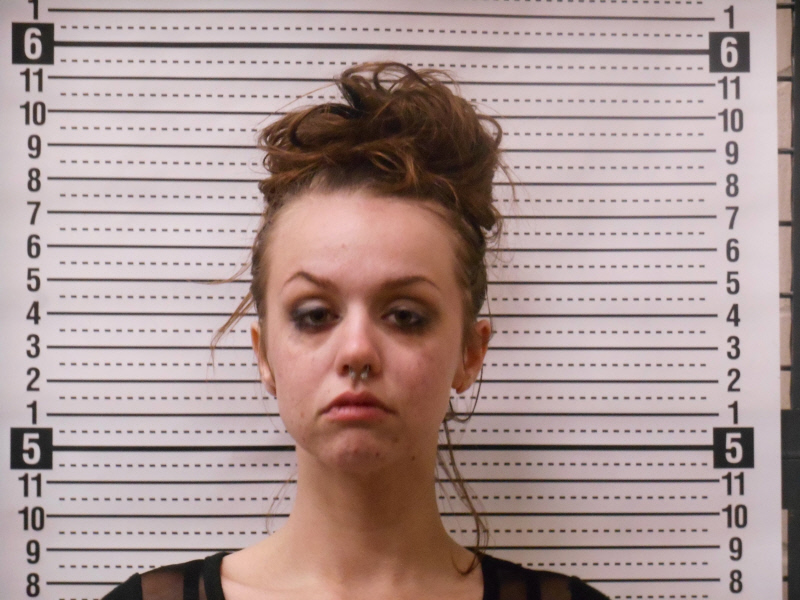 Diane Brosnan, 24, of Old Shallotte Road, Shallotte, was arrested on 12/3/18 and charged with felony possession of cocaine, felony possession of SCH I CS (methamphetamine) and possession of drug paraphernalia. She was booked into the Brunswick County Detention Facility where she remains under a $15,000 bond. 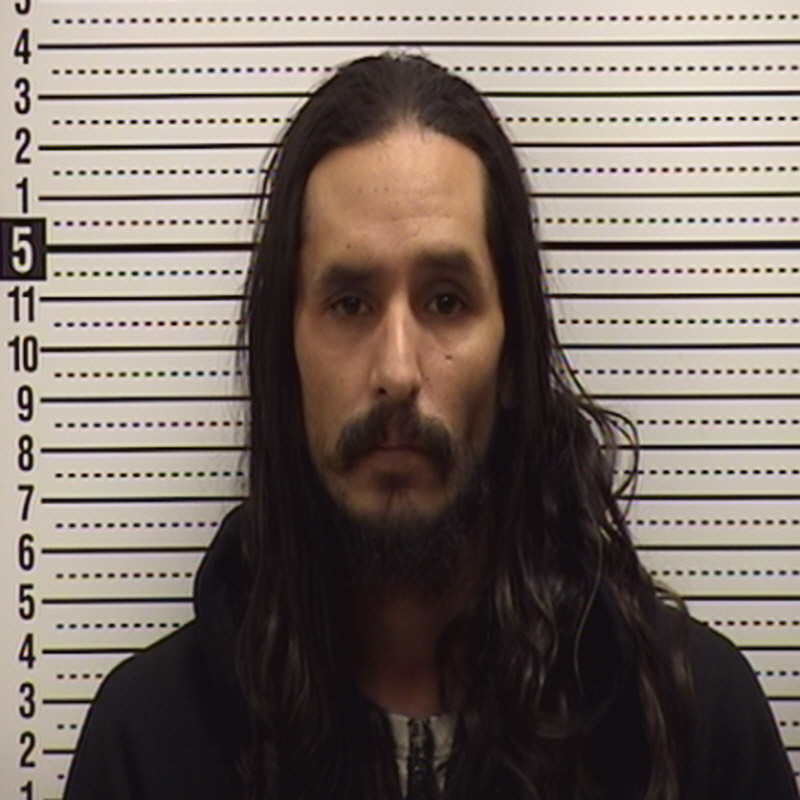 Damien Lee Espinoza, 39, of Brokeford Lane, SW, Supply was arrested on 11/28/18 and charged with felony possession of cocaine, two counts of simple possession of SCH III CS, PWIMSD marijuana, and possession of drug paraphernalia. 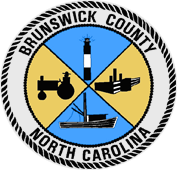 He was processed into the Brunswick County Detention Facility where he remains under a $15,000 bond. Nicholas Griffin, 39, of Marlon Street, Longwood, is charged with PWIMSD cocaine, maintaining a vehicle used for selling cocaine, conspiring to deliver cocaine, two counts of trafficking in cocaine, and conspiring to traffic in cocaine. Griffin was arrested on 11/30/18 in SC and is in custody at J. Reuben Long Detention Center.